The photos I took for Emory Motorsports have been making the rounds, and the latest to publish them is ClassicDriver.com. They’ve posted an excellent article on Emory, which you can see here. 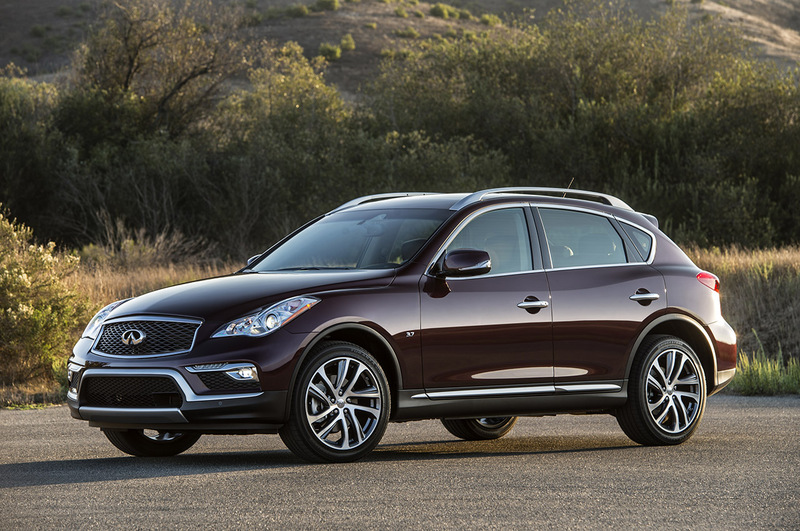 Infiniti has rebooted their small SUV, the QX50, for 2016, and I’ve worked with the Japanese automaker to provide photographs for the launch. You can view the official press release and photos on Infiniti’s media site. 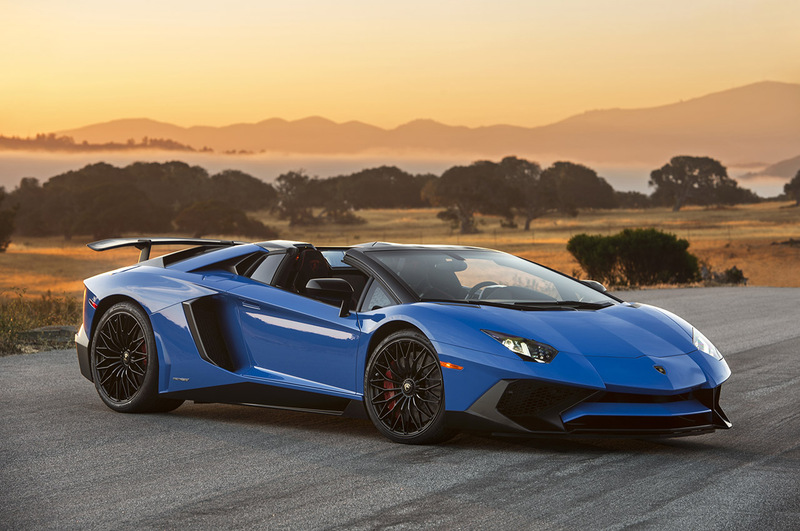 Last month I had a fantastic opportunity to photograph the new Lamborghini Aventador SV Roadster just days after its debut in Monterey. 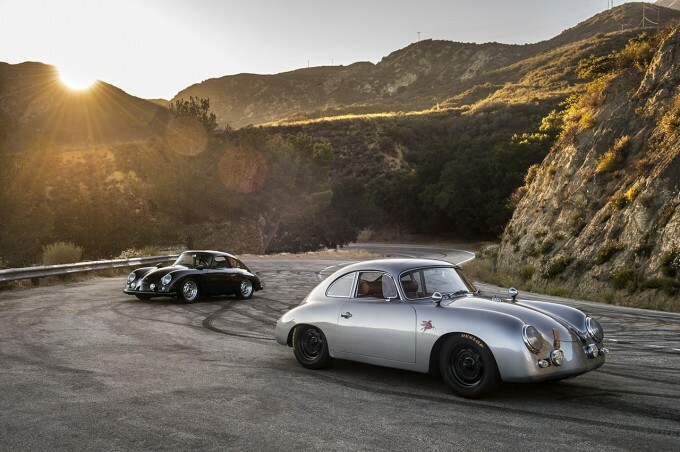 You can see the full gallery of images over at Autoblog.com. 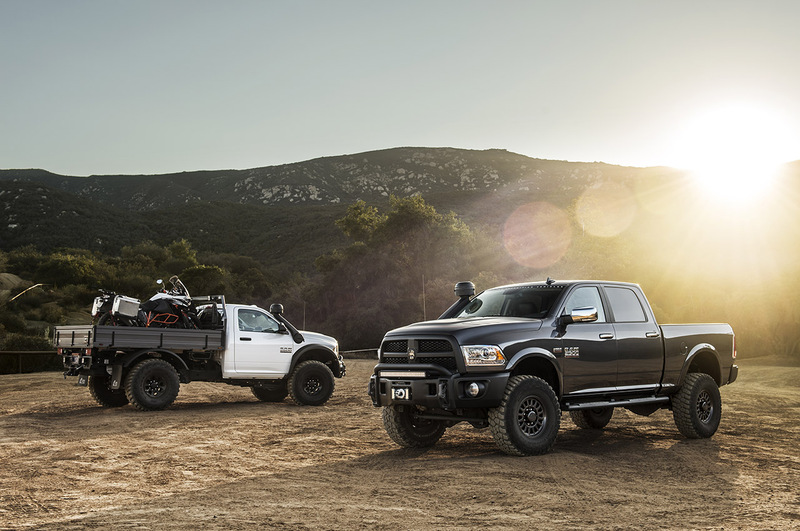 Auto Week got the chance to drive the new Ram Prospector package from AEV, and my photography has been featured alongside the review. You can read the full article and see the photos here. 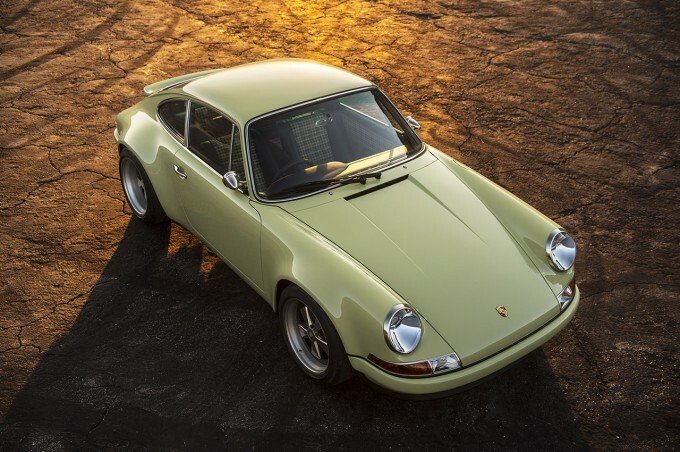 Jalopnik.com have taken a detailed look at the most recent Porsche 911 reimagined by Singer Vehicle Design, a right-hand-drive model heading to Manchester in the UK. You can see the full set of photos here.